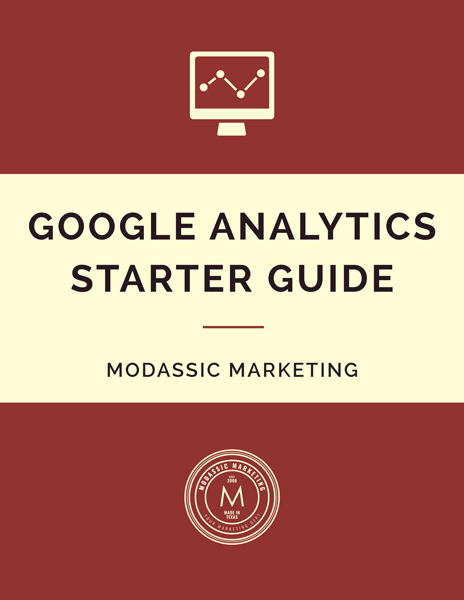 Google Analytics can be a powerful tool for marketers who want to analyze their website in order to better understand their marketing efforts. It offers a platform that can help you recognize where your traffic is coming from, how people interact with your website, what parts of your site capture their attention, and what elements leave something to be desired. Used efficiently, Google Analytics provides powerful insights that can help you grow your audience. But it’s not just about the data, it’s about how you apply it. It is easy to be overwhelmed by the sheer amount of data that Google Analytics provides, therefore the next step isn’t always obvious. For this reason, many marketers become lost. They have the information they need, but they get too wrapped up in the numbers to know how to turn it into something tangible.